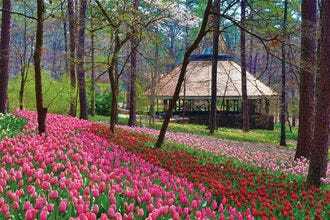 Best attraction in Arkansas? Readers say Buffalo National River! 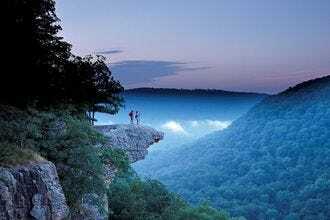 From the Ozarks to the Timberlands, Arkansas earns its nickname The Natural State with seven national park sites and 52 state parks, 2.5 million acres of national forest, 600,000 acres of lakes and 9,700 miles of rivers and streams. And there's more to the state than its unsung natural beauty. 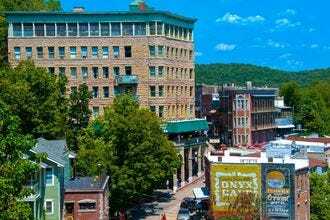 Sitting at the crossroads between the Midwest, Appalachia and the Deep South, myriad cultural and historical influences exhibit themselves in the historic sites and museums of cities like Little Rock all the way to the most rural Ozark mountain towns. Established in 1972, Buffalo National River was the nation's first designated National River. Flowing freely for 135 miles through the Ozarks, the river and its 95,000 acres of public land are popular for paddling, camping and hiking, particularly to iconic lookouts like Hawksbill Crag. 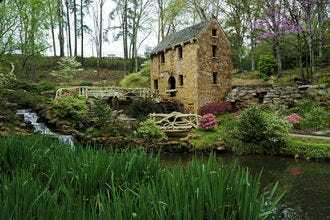 The opening scene of the 1939 classic Gone with the Wind features North Little Rock's Old Mill, a recreation of an old water-powered grist mill and perhaps the only remaining building from the iconic American film. Built in 1933, the mill is listed on the National Register of Historic Places. Mount Magazine State Park protects the state's tallest peak, Mount Magazine at 2,753 feet. Mountains, river valleys and deep canyons set the scene for outdoor adventure, like hiking, mountain biking, rock climbing, hang gliding and ATV tours. 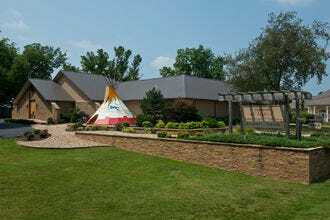 The Museum of Native American History invites visitors to step back in time and meet the state's first inhabitants. Among the collection of artifacts are pieces dating back some 14,000 years; highlights include the famous Sweetwater Biface and a wooly mammoth skeleton from the Ice Age. Set in the Ouachita Mountains in Southwest Arkansas, Garvan Woodland Gardens protect the botanical landscapes of the state with more than a dozen themed gardens and attractions. 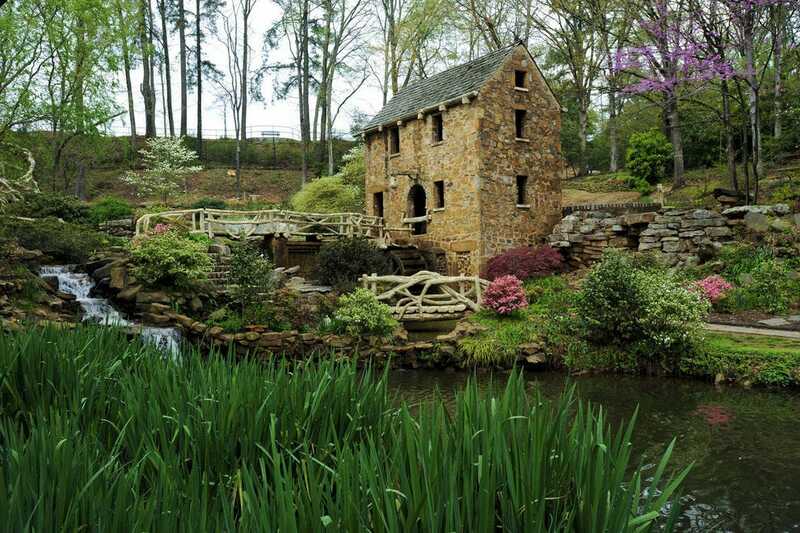 Highlights include a 4-acre pine wood, a children's adventure garden and an overlook with sweeping views of Lake Hamilton. 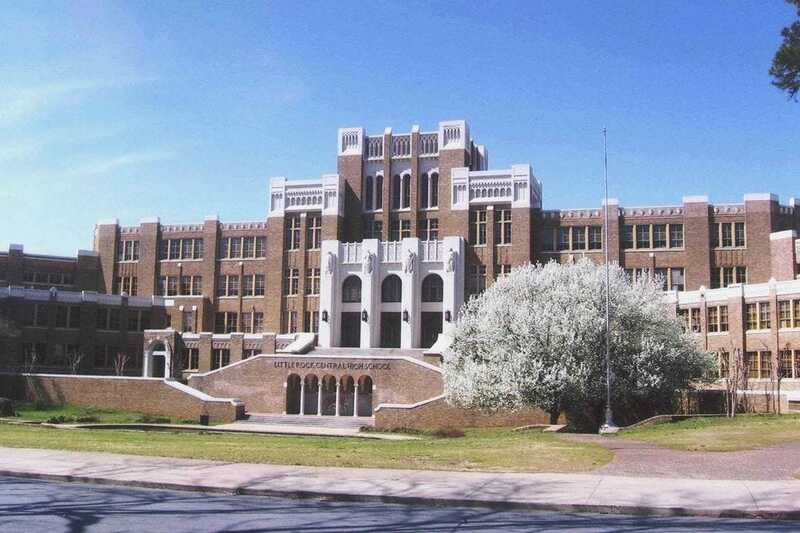 Visitors flock to Little Rock’s famous Central High School for ranger-led tours through the halls where the desegregation of American public schools first began to blossom. In the 1950s, nine African-American students made history when they insisted they had the right to attend this then-all-white school. Central High School is a National Historic Site, complete with a visitor center across the street, a commemorative garden and a memorial. 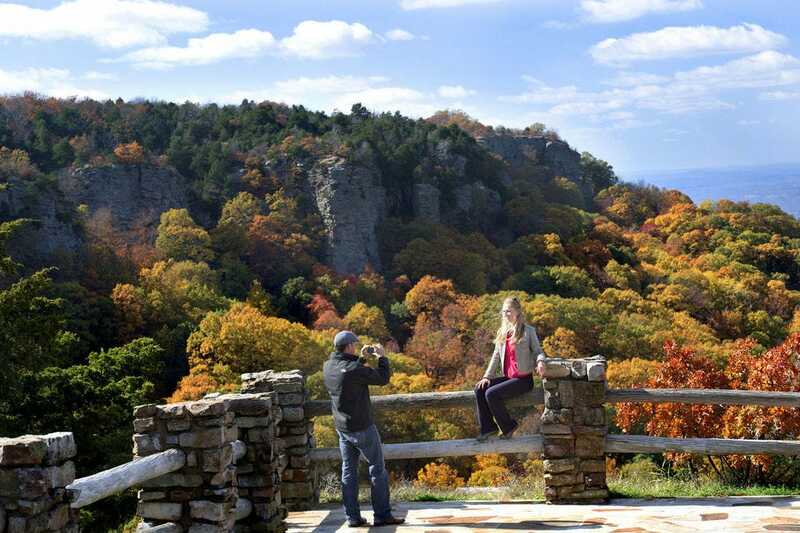 The first state park in Arkansas, Petit Jean protects the landscapes of the eponymous mountain, as well as some 80 historic structures built by the Civilian Conservation Corps during the 1930s. 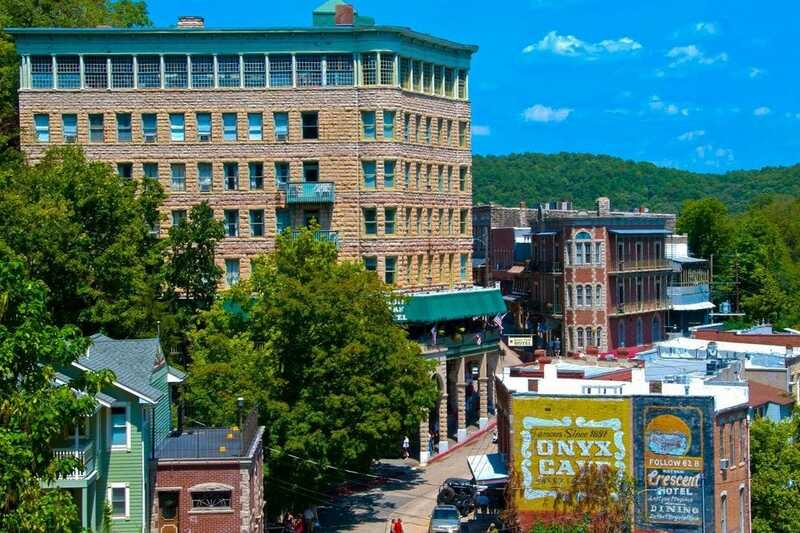 The entire town of Eureka Springs is listed on the National Register of Historic Places, and South Main Street running through downtown is lined with beautiful Victorian architecture. While curative hot springs were once the main draw, modern-day visitors come for the live music, art scene and romantic Queen Anne-style B&Bs scattered throughout the town. 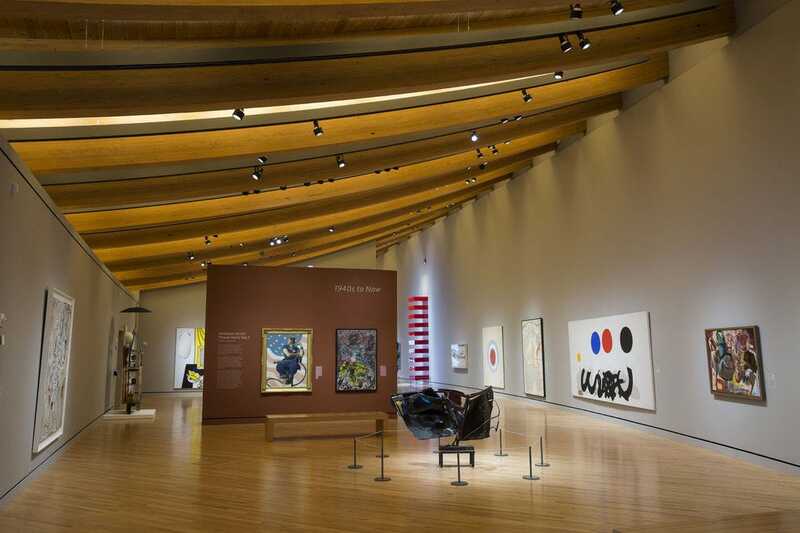 The free Crystal Bridges Museum of American Art celebrates the American spirit through its collection of five centuries worth of American art. 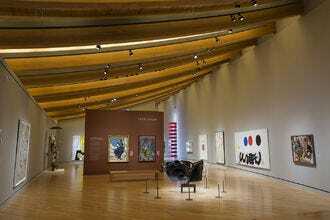 Pieces span history from the Colonial period to the modern day, and include masterworks by Norman Rockwell, Andy Warhol and Georgia O’Keeffe. 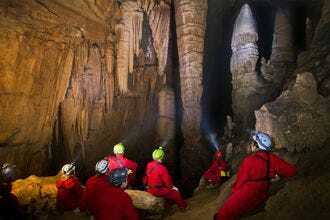 Visitors to Blanchard Springs Caverns near Mountain View will see that the cave is very much 'alive.' Dripping water continues to this day to add mineral deposits to the stalactites, stalagmites, columns and flowstones that make this cave so spectacular. 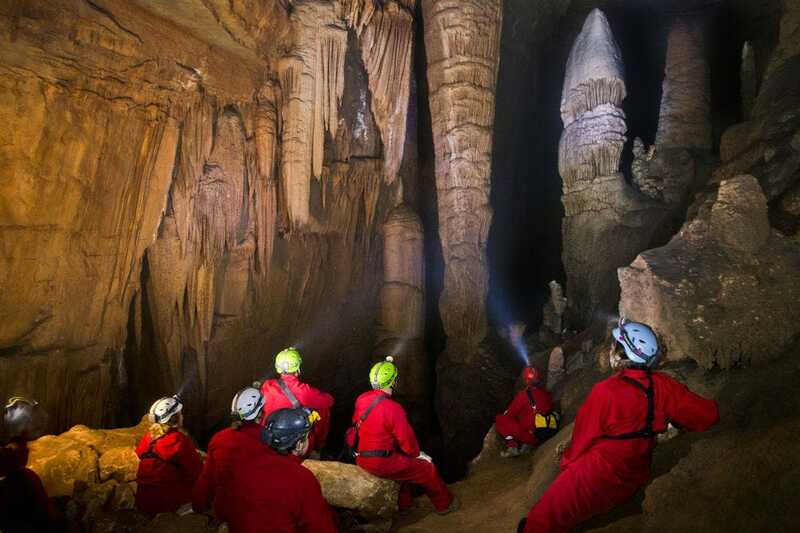 Blanchard Springs Caverns offers both paved and undeveloped trails, allowing guests to choose their level of adventure. 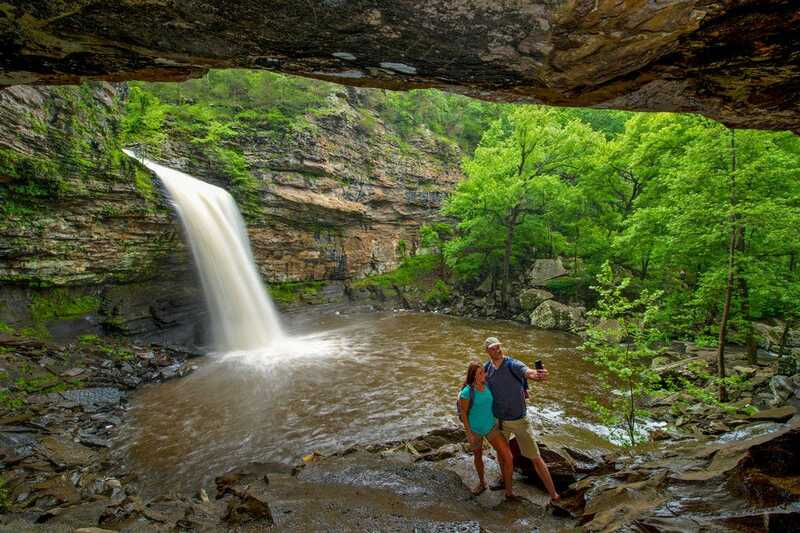 We asked a panel of Arkansas travel writers and photographers to nominate their favorite state attractions, and for the past four weeks our readers have been voting daily for their favorites. A panel of experts partnered with 10Best editors to picked the initial 20 nominees, and the top 10 winners were determined by popular vote. Experts Alison Chino, Sarah Fortune Gill (sarahfortune.com), Reymark Franke and Jack Schnedler were chosen based on their knowledge and experience of travel in Arkansas. Alison Chino has spent the last four years living and traveling with her family in Europe, but she will always call North Little Rock, Arkansas home. She writes about family travel and loves it when people from all different cultures are gathered around her table. You can follow her on Twitter or Instagram. Sarah Fortune Gill is a lifestyle and travel blogger. 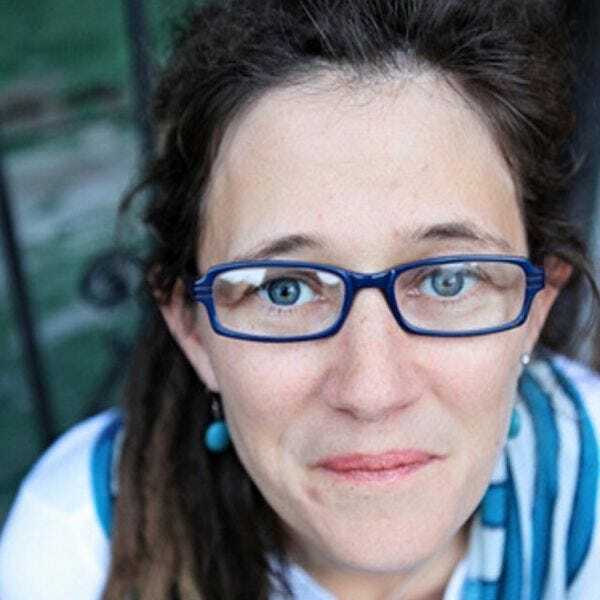 Originally from Memphis, Tennessee, she’s called Fayetteville, Arkansas her home for more than a decade. Sarah captures her daily life as a working mom on her blog sarahfortune.com. 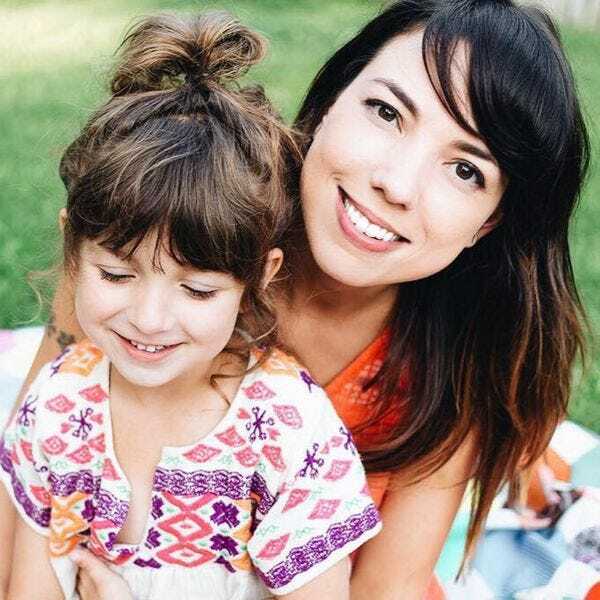 By sharing her family’s travel adventures with the philosophy that every trip can be fun for any age, she shows that it’s easy to make any destination fun, even if it’s only 30 minutes from home. Follow along for the ride on Instagram @sarahfortune. 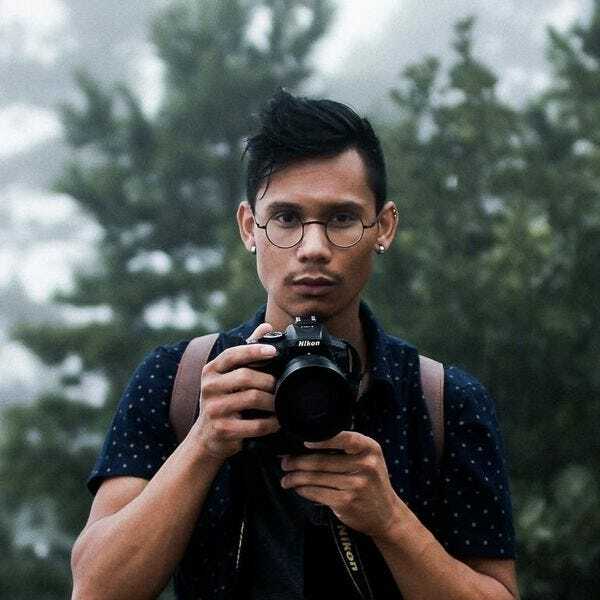 Reymark Franke is a self taught photographer and filmmaker who captures moments within the U.S. and internationally. He sees photography as an art – a realm where one can be stretched and sculpted by creativity. Always open to working with companies and collaborations, Reymark reside in Conway, Arkansas where he is constantly looking for the next adventure. Follow him on Instagram. 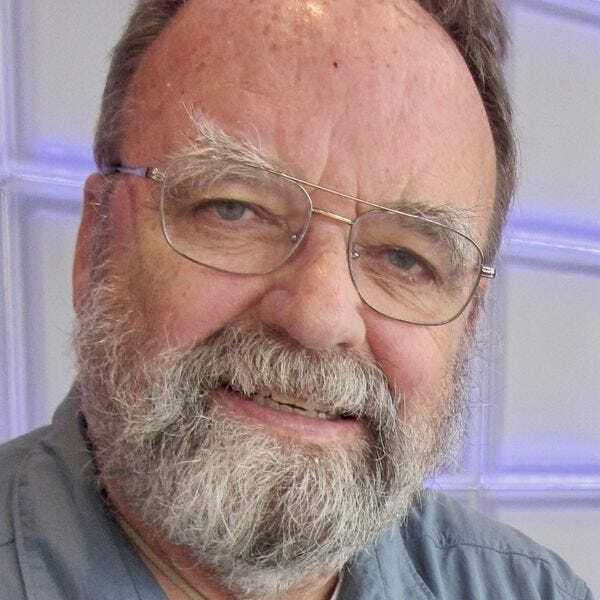 Jack Schnedler, a retired Arkansas Democrat-Gazette editor, writes a weekly story for that newspaper on interesting places to visit in his home state.